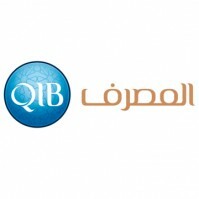 Qatar Islamic Bank engages in the provision of corporate, retail, and investment banking activities. It operates through the following segments: Personal Banking, Wholesale Banking, Group Function, and Local and International subsidiaries. 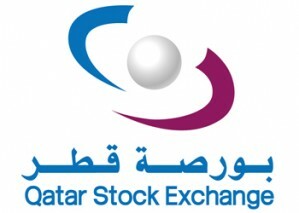 The company was founded in 1982 and is headquartered in Doha, Qatar.